Most families and couples live near their families and friends, right? That makes it easy to continue to have a life and do things as a couple without your children and if your child gets sick, grandma or grandpa can come over and watch them when you need to go to work. Right? Things are different when you are an army wife. 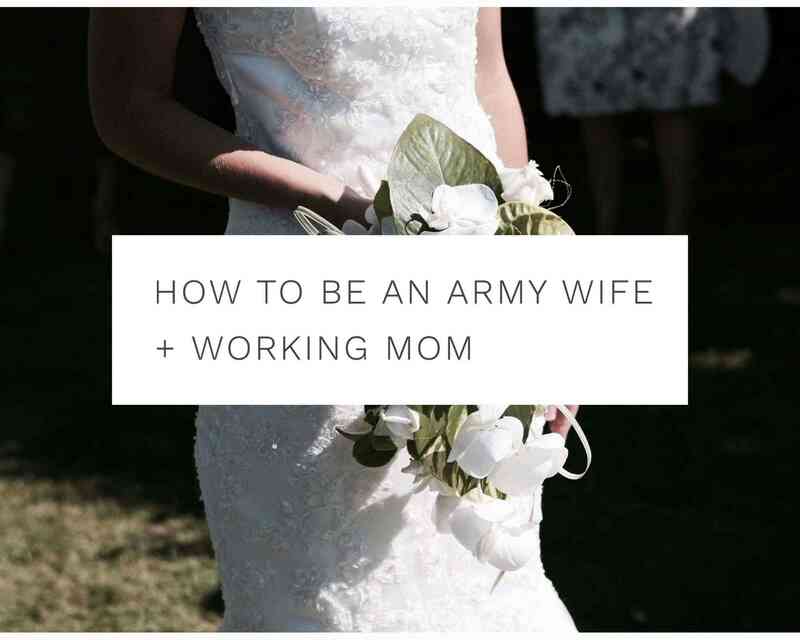 Well – the thing about being an army wife is that you have to move wherever the army sends you, whether you have a family there or not and whether you (the spouse) has a job or not. You just have to go. They give you some time (7-8 months) to get everything together and then move wherever they send you. For us it happened to be across the country! The past 4 years have been a crazy time. We moved from New York to Washington state, away from all our family and friends and the life I have only known with our 1 year old daughter. Luckily I was able to find a job and thankfully it turned out to be amazing with some really great people. Otherwise, it could really have changed the way living on a different coast with no friends and family turned out to be. As a working mom in a place where it’s only me and my husband that can take care of her, makes life difficult. Finding babysitters in neighborhoods we were unfamiliar with and not knowing too many people here so we could just go out to dinner, was rough! But when you are not around people you know, you have to go out of your comfort zone to get things done. In order to have a real life with my husband, we had to go on date night and we had to have some less familiar babysitters watching our daughter. When the baby is sick, there is no one to help us – I have to be the one to take off of work usually. Being an army wife is something out of the ordinary. Moving wherever the army sends you is not always a treat. I am lucky that my husband is no longer doing tours across seas, but we still have to PCS. He does have to go to some schools and travel back and forth to Seattle during the year so as you can imagine, those times are single mom mode. Yes, we have some friends here and yes we have a babysitter, but no one to take our daughter if there is something wrong. Honestly when we were first moving, I thought it would have been the worst experience ever. 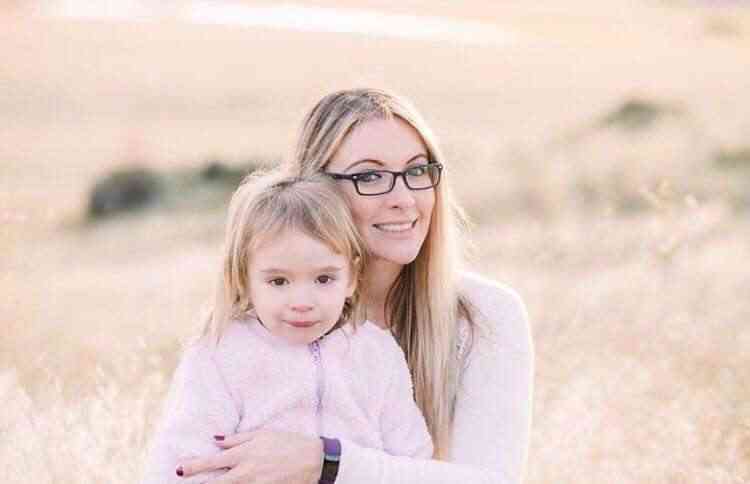 I hadn’t totally been ready to be a mom and a serious adult but this situation we were now put in was a serious wake up call and probably a really good thing to happen to our family. Making mom friends is hard but add in being new to a location and trying to make mom friends -super hard. But as a parent, you are ready for anything. Solving problems, wiping tears, moving, making friends, letting things go, adapting – you are ready. It’s crazy how much you change as a person when you are a parent and life just keeps throwing those challenges to you over and over. I bet we don’t have too much uncommon after all!